A team of 3 EEE teachers, including Dr. Vincent Tam, Dr. Joe Yuen and Dr. Leon Lei helped to serve as judges in the 2017/18 Hong Kong GreenMech Contest held in the Grand Hall, Phase 3, Hong Kong Science Park on May 5, 2018. In addition, Dr. Y.C. Wu as a representative of our Dept. of EEE was invited to give a very inspiring speech about the possible impacts of Artificial Intelligence and Machine Learning to our daily living to all the guests and participating school teams, and also presented prizes to those winning teams during the Award Ceremony that day. 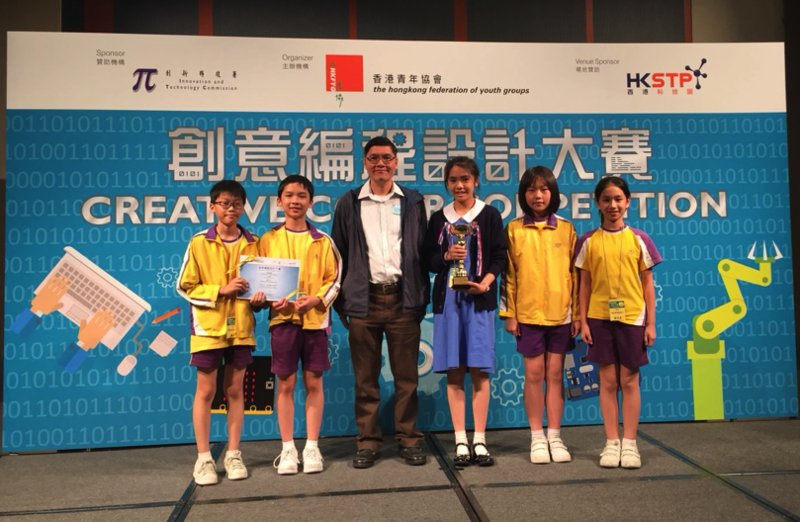 The Hong Kong GreenMech Contest, similar to the earlier competitions of building Rube Goldberg machines for group projects in ENGG1203 – Introduction to Electrical and Electronic Engineering, was firstly organized by the Hong Kong Federation of Youth Groups (HKFYG) in 2010. This year, it is the fourth time the Hong Kong GreenMech Contest being held in the Phase 3 of the Hong Kong Science Park. Besides, with the valuable advice and help from Dr. Y.C. Wu, Dr. Vincent Tam and Dr. Joe Yuen, the 2017/18 Hong Kong GreenMech Contest also introduced new themes and judging criteria to promote the uses of electronic devices or sensors in the design and construction of contest entries in all divisions. Additional to the 3 judges from our Department of E.E.E., there are other judges from the Development Bureau of the HKSAR Government, the Hong Kong Institution of Engineers (HKIE), HK Polytechnic University, HKFYG and other secondary school teachers. There are altogether 78 school teams participating in the 3 main divisions of: Senior Primary, Junior Secondary and Senior Secondary. 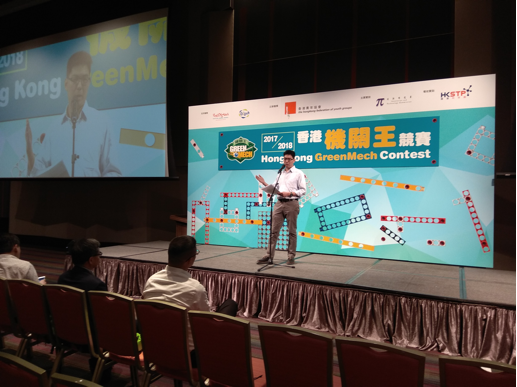 The top 3 teams of each division will represent Hong Kong to compete at the Final GreenMech Contest held in Taiwan with over 100 winning teams each year. 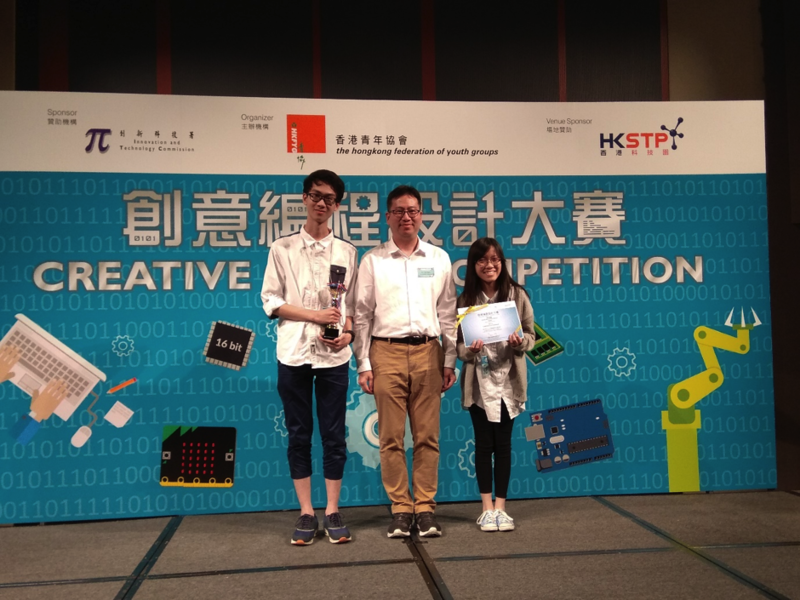 On May 12, 2018, Dr. Vincent Tam and Dr. Joe Yuen also helped to serve as the judges of the Creative Coder Competition in the Grand Hall, Phase 3, Hong Kong Science Park. In the morning session, each school team will need to explain their codes and electronic designs on the Micro:Bit or Arduino platform whereas each team will have to go through some programming mission exercises (ME) in the afternoon.